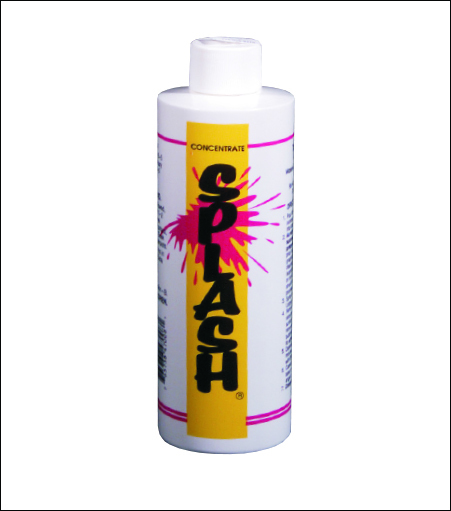 Cost effective application fluid - Great Price! Vinyl application fluids are designed to make the application of pressure sensitive vinyls and decals quick and easy by allowing you time to position your graphics and remove air bubbles prior to adhesion. The application fluid wets the surface, allowing you to slide the graphics until you get the exact placement. No need to worry about the adhesive sticking before you are ready. And application fluids are great when working with large graphics.